Hamas masterminds Abdullah Barghouti and Ibrahim Hamad being paid a monthly salary from Ramallah as they sit in prison. Tens of Palestinian Authority (PA) documents reveal that Ramallah pays salaries to convicted Hamas terrorists, Reshet Bet revealed Tuesday afternoon. 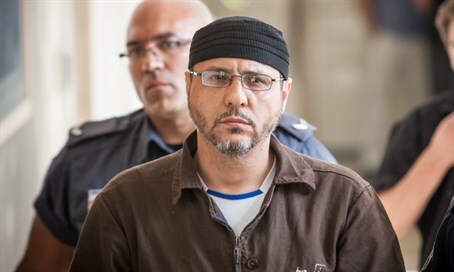 Convicted terrorist Muhammad Arman, who served as a link between Hamas and the Silwan terror cell and is serving 36 consecutive life sentences for various terror attacks, and wrote a guidebook on abductions from within Israeli prison. The PA documents also reveal a number of PA police force officers who committed terror attacks during the Second Intifada on the payroll.